Free gift for Mother's Day! Purchase Fairface Washcloths™ through our etsy shop, valued at $29.98 or more, and receive 1 free Fairface Washcloth™ ~ Delicate. See details below. 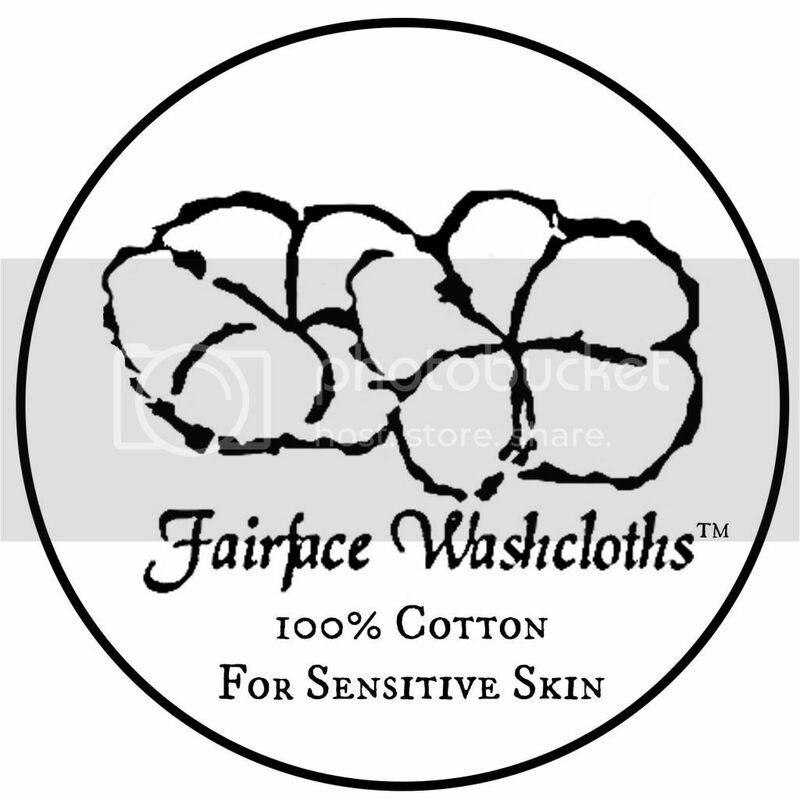 Learn more about Fairface Washcloths™, the softest washcloths for soothing and healing sensitive skin. 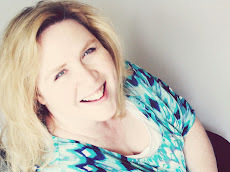 Fairface Washcloths™ are an exclusive product of Shannon Sorensen Designs. Promotion available only through SSorensenDesigns.etsy.com.